TrexPro Platinum builders are the leading experts in Trex products. Because of their ability and expertise to design and build outdoor spaces ranging from simple to complex, they have achieved the highest level of recognition from Trex. Currently, there are 180 TrexPro Platinum builders across the U.S. and Canada. We'll check in with them to find out what's trending in outdoor living in their neck of the woods. Estimate the number of decks you have built in your lifetime? When it comes to railing design, what's your philosophy? 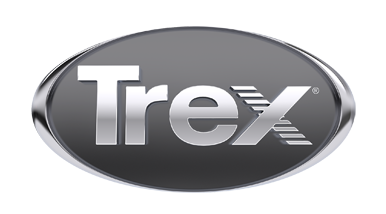 What's your favorite Trex product other than decking?